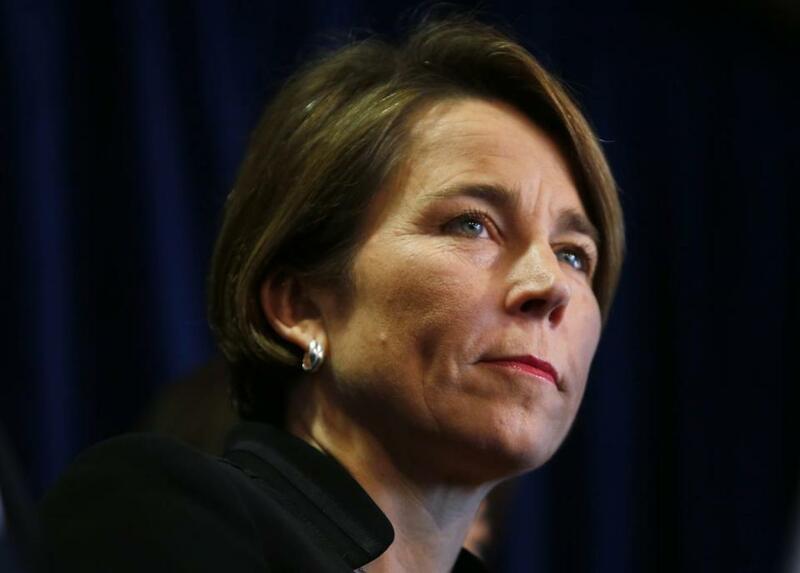 Attorney General Maura Healey called the Texas ruling misguided and dangerous. Attorneys general from more than a dozen states, including Massachusetts, on Thursday appealed a Texas court ruling that declared the Affordable Care Act unconstitutional. The Texas decision, if upheld, could threaten health coverage for millions of Americans and come as a blow to Massachusetts, which relies on federal funding to provide coverage to lower-income residents. “This ruling is misguided, dangerous, and will wreak havoc on the American health care system,” Massachusetts Attorney General Maura Healey said in a statement. Massachusetts is among a coalition of states led by California that is appealing the decision. The group includes Connecticut, Delaware, Hawaii, Illinois, Kentucky, Minnesota, New Jersey, New York, North Carolina, Oregon, Rhode Island, Vermont, Virginia, Washington, and the District of Columbia. The Affordable Care Act remains in effect while the court process continues. The sweeping law, approved in 2010 under President Obama, created federal and state exchanges where individuals can buy insurance. About 8.5 million people signed up for 2019 coverage on the federal exchange. In Massachusetts, which has its own exchange — the Health Connector — nearly 275,000 residents have enrolled in 2019 coverage. That’s a 9 percent increase from last year.